Geneva motor show 2017 - our star cars | What Car? For those Porsche Panamera buyers who've wanted more space, this Panamera Sport Turismo estate will be a tempting choice. It will reach the UK this October, and prices start from £73,071. It's got 520 litres of storage space on board, more than any other Panamera, and there's also a third seat for rear passengers. 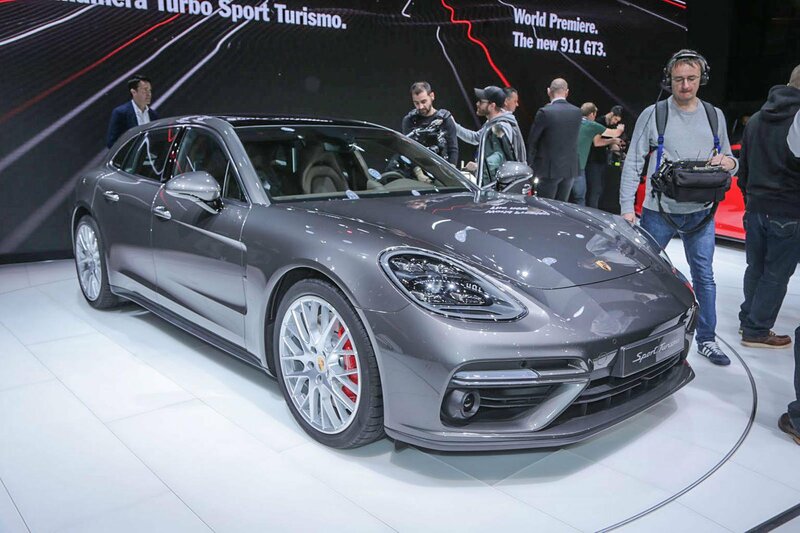 The Panamera Sport Turismo will be offered with both conventional petrol and diesel engines and as a plug-in hybrid. The Velar is intended to bridge the gap in the Range Rover product range between the smaller Evoque and the larger Sport. It's an SUV-coupé, so will rival cars such as the BMW X6 and Porsche Macan when it goes on sale in July. 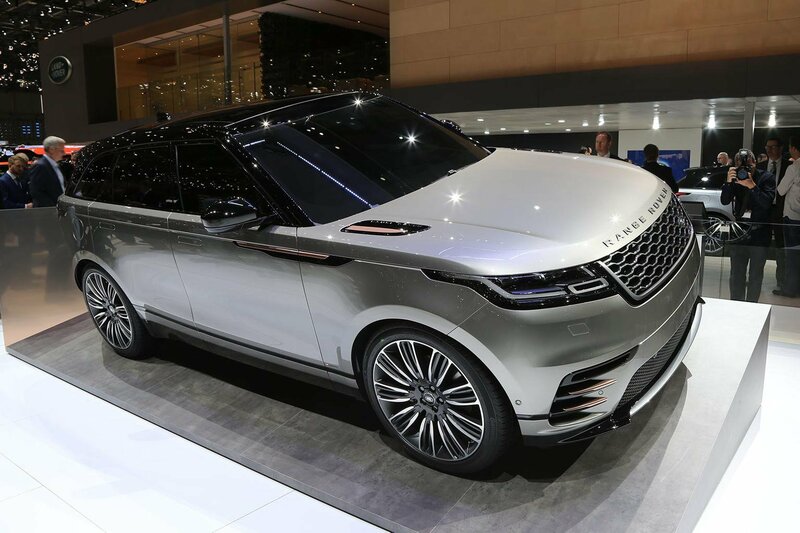 To help it stand out, Land Rover has given the Velar a tech-heavy interior based around an all new infotainment system. As well as a screen for navigation and audio controls, the whole lower centre console is touch sensitive, and can be used to control secondary systems like air conditioning and off-road driving modes. Prices for the Velar will start from £44,830. 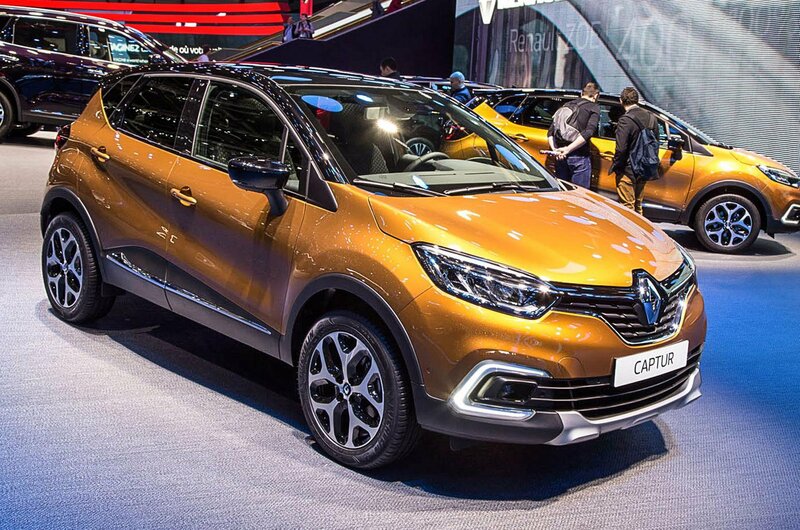 With over 215,000 examples sold in 2016, the Captur is one of Europe's most popular small SUVs, and now it's received new paintwork options and an upgraded equipment list as part of this light refresh. New features include optional LED headlights, a new front end design reminiscent of the larger Kadjar SUV, and a wider selection of alloy wheels. 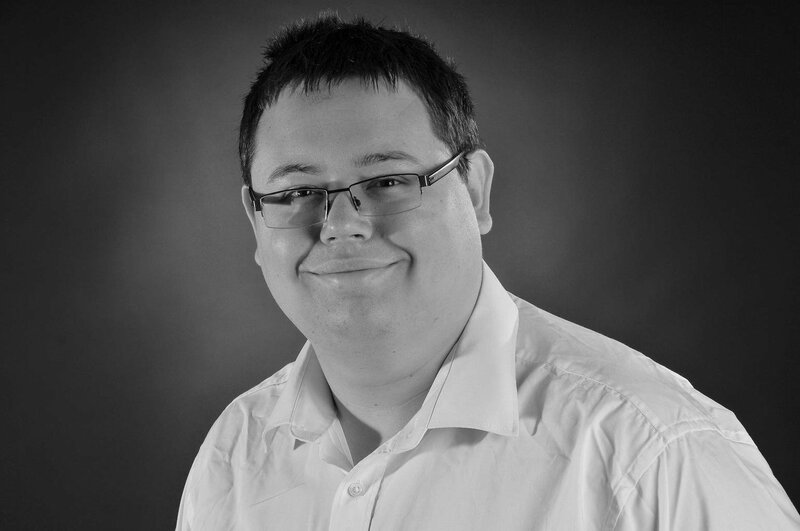 Official pricing has yet to be announced, but it's not expected to rise dramatically from the £14,945 of the current model. 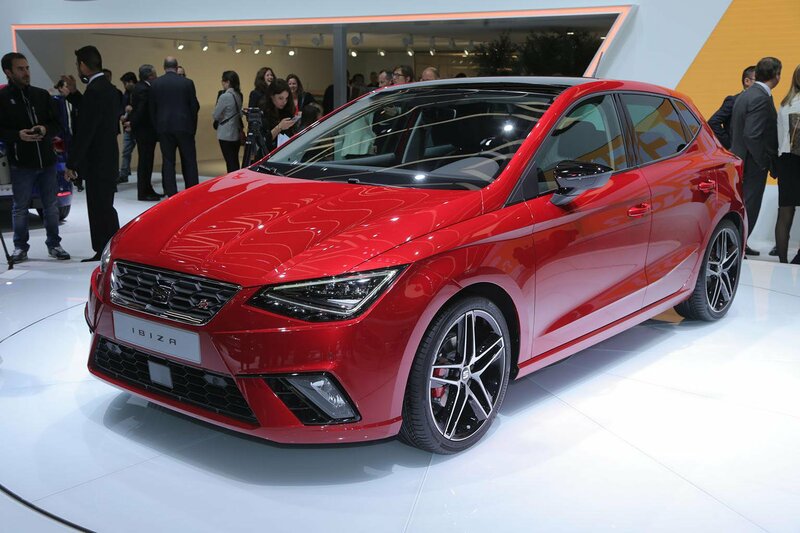 The fifth-generation Seat Iibza is wider, lower and shorter than the current car, but has more space inside for your family and their belongings. Its design has been brought in line with the latest Leon and the new Ateca SUV, and it will only be sold in five-door form. Inside, there are wider seats and more head and leg room, while the engine choices are focused around small petrol units. We don't expect this new Ibiza's entry-level price to creep beyond £13,000, as it's already more expensive than the Skoda Fabia and Volkswagen Polo. 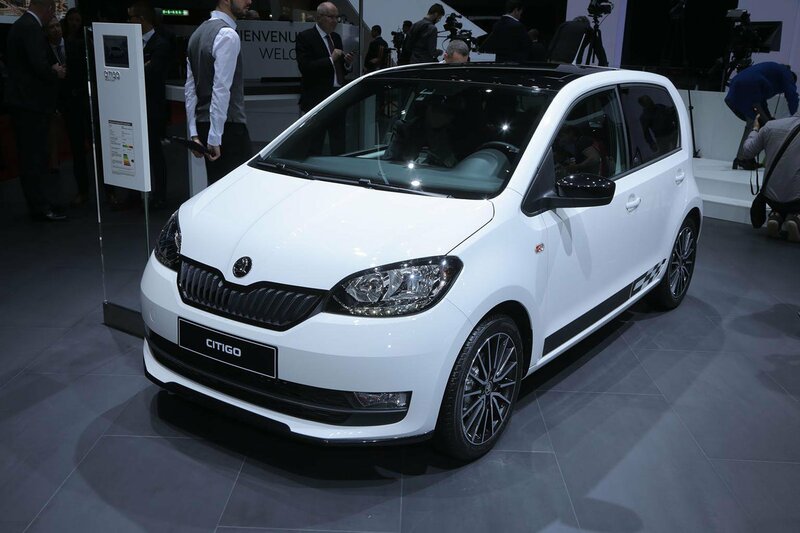 We've been big fans of the Skoda Citigo - it's fundamentally the same car underneath as its Seat Mii and Volkswagen Up siblings, but, crucially, is the cheapest of the three to buy. This facelifted Citigo gets a new front bumper, grille and headlights, and an expanded options list with new alloy wheel and paint colour choices. The driver's instrument cluster has been tweaked inside, too, to give it a cleaner design, and there's now an umbrella stored under the passenger seat. 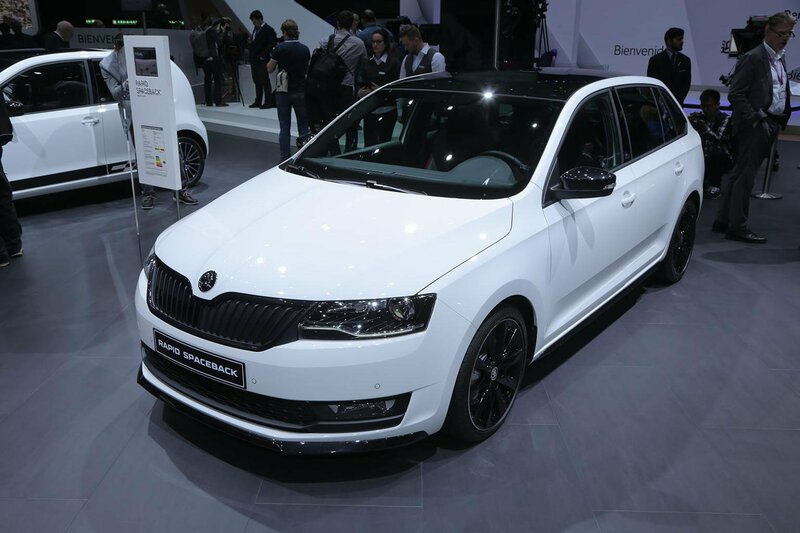 Skoda is also taking the chance to update its Rapid and Rapid Spaceback hatchbacks, which sit in between the current Fabia and Octavia - both excellent family cars in their own right - in the company's range. 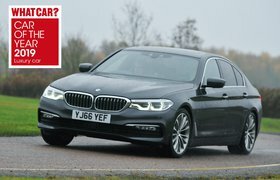 Changes include the addition of a new turbocharged 1.0-litre petrol engine to the line-up, as well as new LED daytime running lights, a wi-fi hotspot, and two USB ports in the rear.